Building on 45+ years of groundbreaking science, EcoHealth Alliance is a global, nonprofit organization dedicated to protecting wildlife and safeguarding human health from the emergence of disease. The organization develops ways to combat the effects of damaged ecosystems on human and wildlife health. Using environmental and health data covering the past 60 years, EcoHealth Alliance scientists created the first-ever, global disease hotspots map that identified at-risk regions, to help predict and prevent the next pandemic crisis. That work is the foundation of EcoHealth Alliance's rigorous, science-based approach, focused at the intersection of the environment, health, and capacity building. Working in the U.S. and nearly 30 countries worldwide, EcoHealth Alliance's strength is founded on innovations in research, training, global partnerships, and policy initiatives. 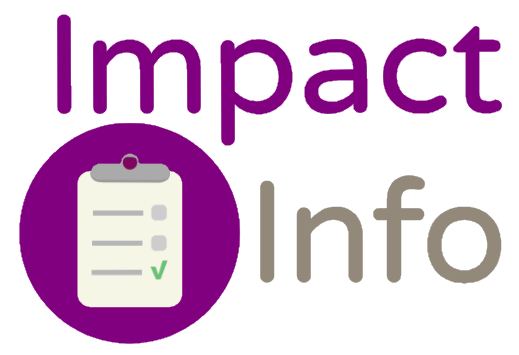 All data for Financial Performance Metrics calculations was provided by EcoHealth Alliance on recent 990s filed with the IRS. 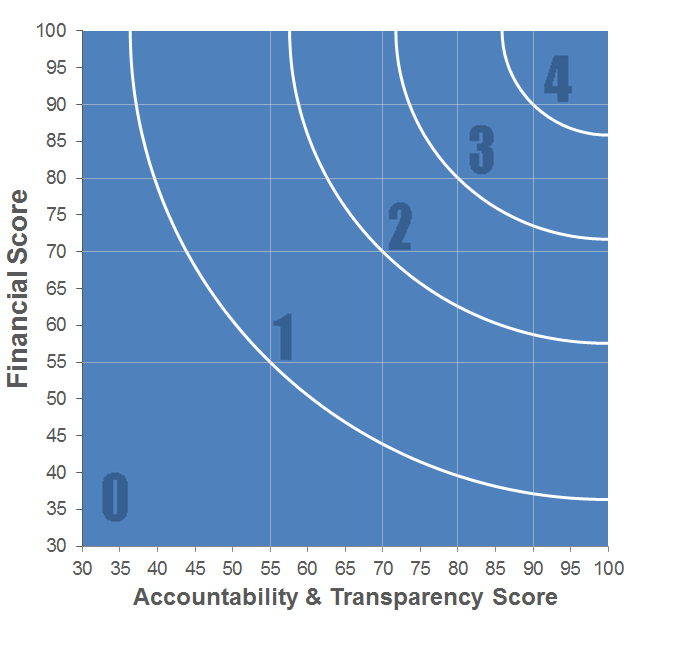 EcoHealth Alliance has received 7 consecutive 4-star ratings from Charity Navigator.